For more than 20 years SambaSafety® has led the charge to protect businesses and improve driver safety – ultimately making our communities safer. Since 1998, SambaSafety® has been the pioneer and leading provider of driver risk management software in North America. Our mission is to guide our customers including employers, fleet managers and insurance providers to make the right decision at the right time. By collecting, correlating and analyzing motor vehicle records (MVRs) and other data sources, we identify driver risk and enable our customers to modify their drivers’ behavior, reduce accidents, ensure compliance, and lower costs — ultimately improving driver and community safety. SambaSafety® works in partnership with state governments and other third-party information providers to acquire, process, and report critical driver information. Our patented data technology allows customers to filter irrelevant data, receiving actionable information to make quicker and better driver risk management decisions. SambaSafety® acquired Vigillo in 2017, Softech International in 2014 and American Driving Records in 2012. As Chief Executive Officer, Allison Guidette sets the strategic direction and drives customer-centric innovation and growth at SambaSafety®. She brings over 20 years of general management experience in software and information services businesses. Guidette is a sought-after expert and frequent speaker on industry trends, data analytics and change management. Prior to joining SambaSafety® in 2018, Guidette served as CEO of G2 Web Services, a merchant risk intelligence business that is now part of Verisk Analytics. Previously, she was managing director at Thomson Reuters, running a $1B growing portfolio of businesses providing software, big data solutions and practice tools. Guidette also served as SVP of Product Management & Marketing at Merrill Corporation. Earlier in her career, she ran client services for CEB in Washington D.C. and held positions with law firms in Hong Kong and Brussels. Guidette earned her Bachelor of Arts and Masters of Arts degrees from the University of Virginia. As Senior Vice President, Customer Success & Operations, Bill Bakken leads the customer-focused operations teams. During his tenure, he established the Customer Success and Professional Services teams and lead the evolution of the Customer Care and IT Operations teams. Bakken brings more than 20 years of leadership experience with ASP/Hosting/SaaS companies and brings a successful track record of building strong long-term customer relationships while delivering world-class services to customers. Prior to joining SambaSafety® in 2017, Bakken held executive roles with several startups including Nordic Consulting. He also played an instrumental role in growing Trizetto’s, a Cognizant Company, managed software services to over $100M in annual revenue leading to a successful multi-billion dollar exit. Bakken earned a Bachelor of Science in Mathematics with an emphasis on Computer Sciences from the University of Wisconsin at Madison. As Chief Technology Officer, Patrick Kemble is responsible for aligning SambaSafety® technologies with business practices to drive revenue growth, savings, competitive advantage and operational efficiency improvements. He brings more than 20 years of experience in envisioning business and IT solutions that deliver positive bottom-line impact. Prior to joining SambaSafety® in 2017, Kemble lead strategy, engineering and architecture technology teams for companies including PricewaterhouseCoopers, Pearson Education (Chief architect) and Trustwave (VP Engineering) to design and implement SaaS products using best practice agile tools and processes. Kemble is an expert at providing leadership for architecture, development, and product management efforts, while leading product strategy and implementation teams in the launch of new, innovative products to meet market demand and company objectives. Kemble earned his B.S. in Business Administration and Computer Information Systems at the University of Northern Colorado, where he played defensive line for the 1996 Division II Football National Champions. As Vice President, Marketing, Chris Thompson directs and overseas the overall marketing strategy, execution and implementation of all corporate marketing initiatives. He brings more than 20 years of sales and marketing experience in building and scaling high-performing modern marketing organizations. Prior to joining SambaSafety® in 2018, Thompson held executive marketing roles with several SaaS software startups in the healthcare and cybersecurity industries. Earlier in his career, he held several sales and marketing leadership roles with AT&T and the financial industry. Additionally, he served nine years in the US Army as an Infantry officer with multiple overseas tours. Thompson earned a Master of Business Administration from the University of Colorado and a Bachelor of Business Administration in Accounting from the University of North Georgia. As General Counsel and Chief Compliance Officer, John Diana directs SambaSafety® legal affairs, supports a culture of compliance, leads the government relations function and oversees and manages regulatory compliance issues for the organization. He brings more than 16 years of providing legal services to high technology companies. 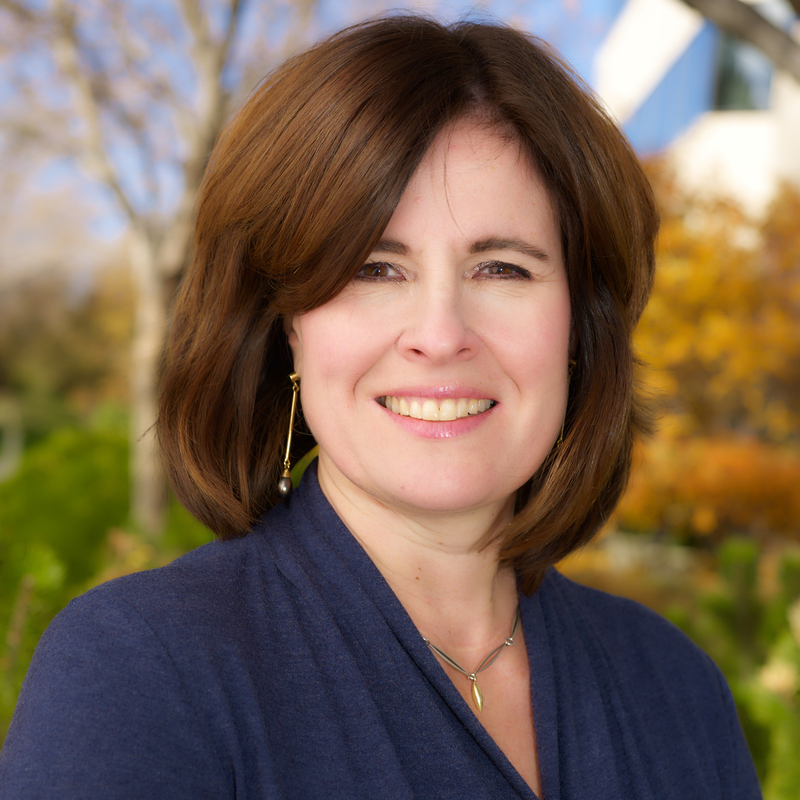 Prior to joining SambaSafety® in 2018, Diana served as General Counsel and Chief Compliance Officer for LogRhythm, a global security intelligence software and services provider, with responsibility for corporate transactions, intellectual property management and licensing, and compliance programs in data privacy, data security, export, FCPA and the UK Bribery Act. Previously, he held senior positions at Axway, where he managed the global legal department including legal staff located in Phoenix, AZ and Paris, France, and Sage Software, where he provided legal counsel on contracts, acquisitions, regulatory compliance and other legal matters. Diana earned his BS in Optics from University of Rochester, his MS in Mechanical Engineering from Rensselaer Polytechnic Institute, and his law degree from the University of California, Davis. As Founder and President of Vigillo, a SambaSafety® company, Steve Bryan and the Vigillo team brings over 200 years of experience in the areas of statistics, software development, risk management and compliance. Steve is a veteran technology leader who founded Vigillo in 2007 and currently employs a team of data scientists and software engineers specializing in Big Data within the commercial transportation and logistics industry. As Executive Vice President of Sales, Chris Stites sets the direction and strategic vision of the sales team to deliver a value-driven business model that focuses on customer-centric. He brings over 25 years of sales, marketing, and operations experience in the software industry. During his tenure at SambaSafety®, Stites provided sales and marketing leadership during two successful company acquisitions. Prior to joining SambaSafety® in 2013, Stites led all sales functions for Alcohol Monitoring Systems delivering a 100% growth in sales revenue during his tenure. Earlier in his career, he held many sales leadership and operational roles at JD Edwards, PeopleSoft and Oracle where he focused on growing net new sales selling ERP and CRM. Stites earned a Bachelor of Business Administration in Marketing from Colorado State University with emphasis in Finance and Psychology. As Executive Vice President, Product & Engineering, Rich Lacey directs and oversees the product strategy, development and implementation of new solutions for SambaSafety® growing portfolio of industry-leading driver risk management. Lacey brings more than 20 years of experience in product and architecture development and product management for leading technology companies. Prior to joining SambaSafety® in 2013, Lacey led Symantec’s product management and strategy for next-generation user, device and application management. Earlier in his career, he played an instrumental role in managing and growing Altiris’ Server and Client Management. Lacey studied Communications from Colorado State University and earned a Bachelor of Science Degree in Computer Information Systems and Business Management from Metropolitan State University of Denver. As Vice President, Human Resources, Kevin Lawlor leads the HR team to help accelerate SambaSafety® transformation and growth through driving alignment, attracting and developing the best talent and building a culture of engagement, agility and innovation. Lawlor has over 20 years of experience in the Human Resources field supporting various sized firms from start-ups to well established market leaders. He was awarded the Professional in Human Resources designation from the Society of Human Resources Management and has spoken as an expert on numerous industry panels on building employee engagement. Prior to joining SambaSafety® in 2017, Lawlor held senior Human Resources Business Partner positions at several technology and software firms. Most recently, Lawlor was a senior HR leader for Broadridge’s largest division which included leading the HR team through eleven acquisitions and two divestitures. He also led efforts for a global HRIS implementation, increased employee engagement efforts and received recognition as a Best Places to Work organization. Lawlor earned a Bachelors of Science in Psychology from the University of Scranton.